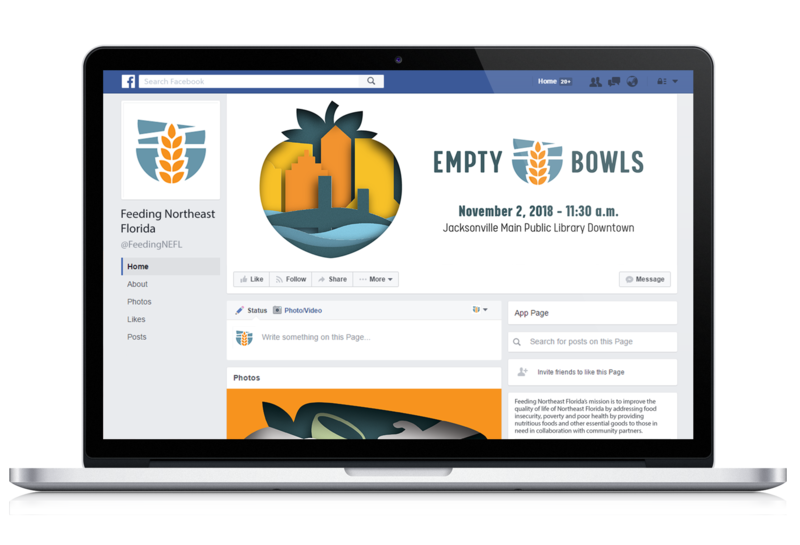 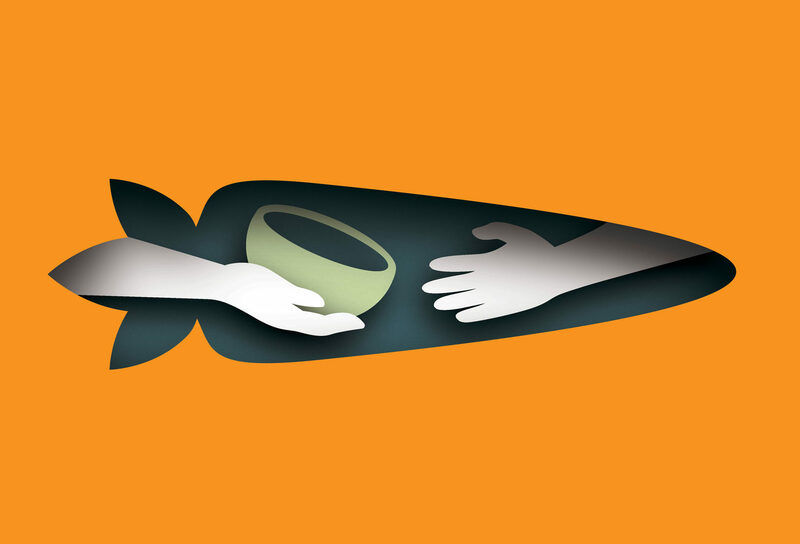 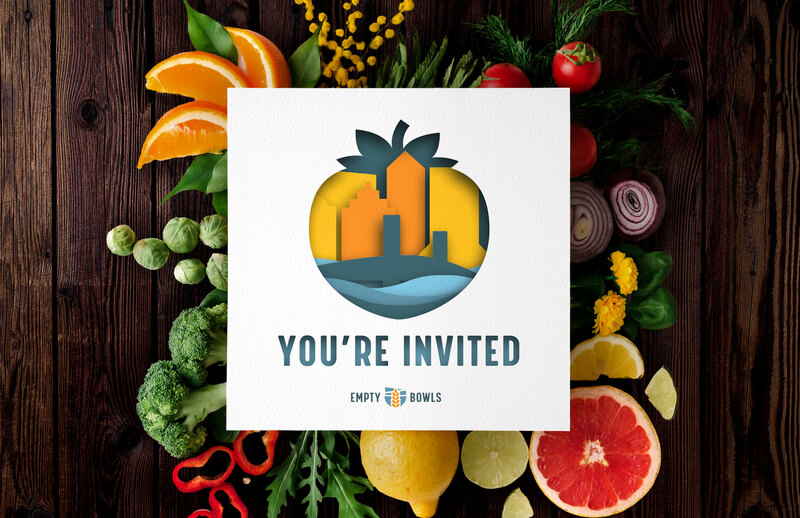 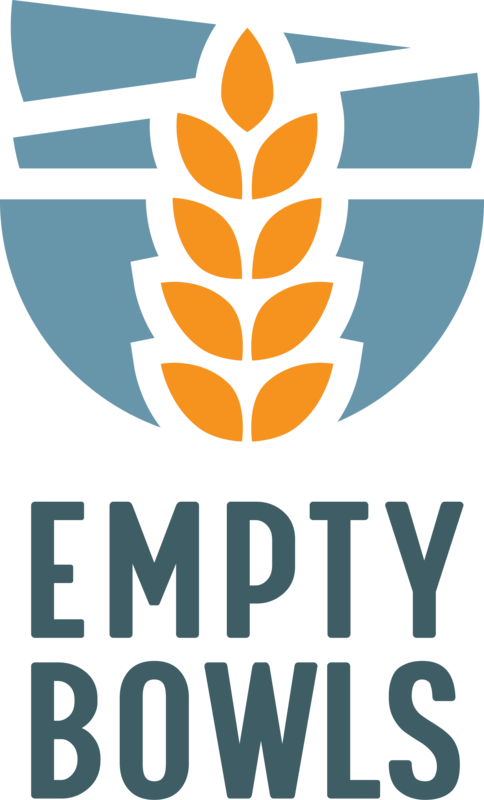 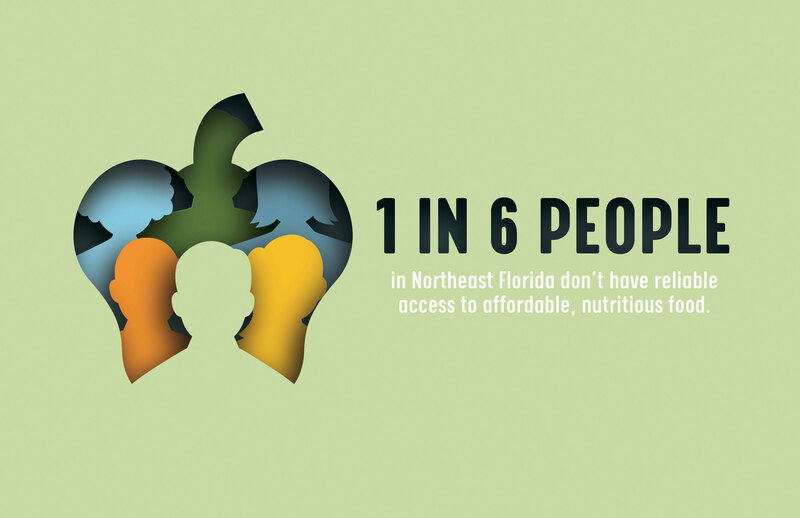 Feeding Northeast Florida revived the Empty Bowls fundraising event after a three-year hiatus in Duval County in an effort to provide our city with the most basic fundamental need: hunger prevention. 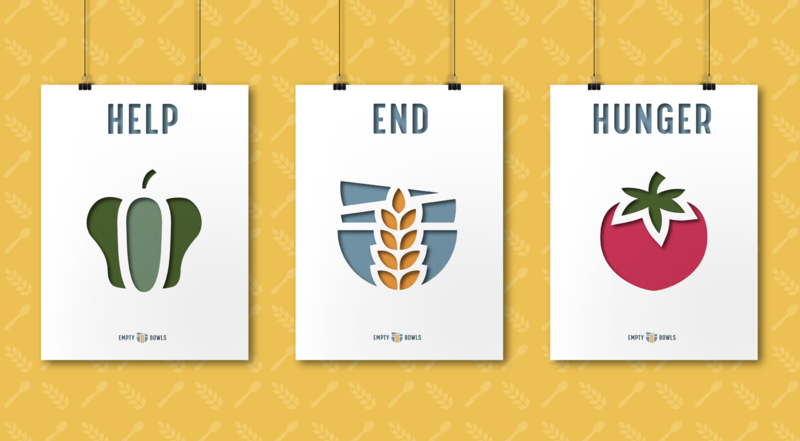 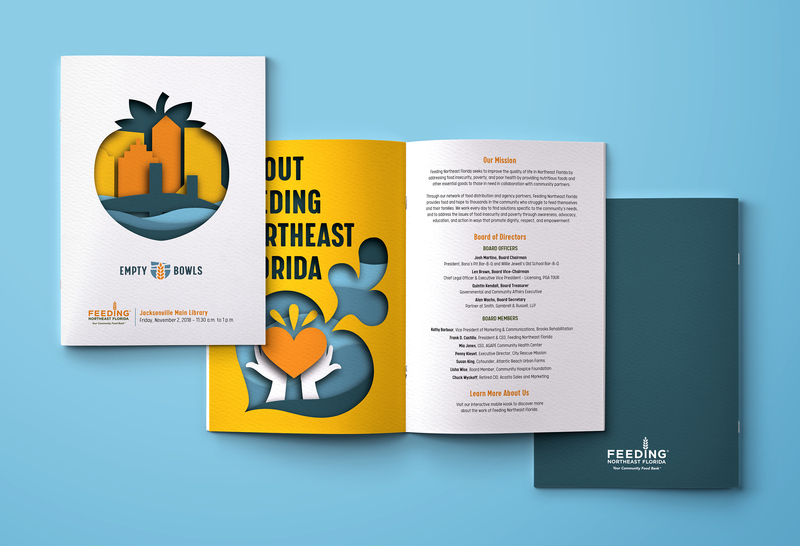 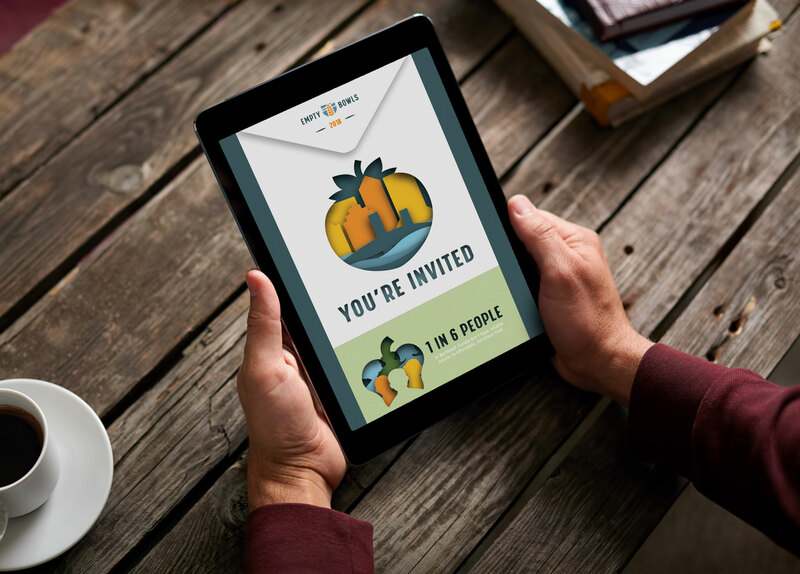 Brunet-García was tapped to create a compelling identity for the event that could live within the Feeding Northeast Florida brand. 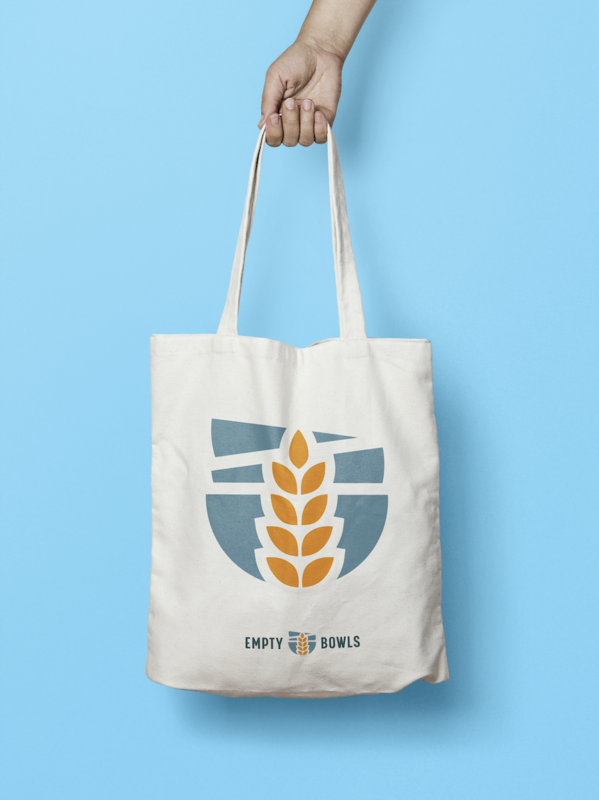 Using a minimalistic approach, the wheat motif from the main branding was used to break through the center space and fill a stack of empty bowls, creating a bold yet delicate tone.